A unique blend of herbs to support veins & arteries. V-Vein formula was developed by David Christopher a Master Herbalist with over 20 years experience. David carefully chose each ingredient considering the historical uses & the specific benefits of each herb for overall vein health. A few of the key ingredients in the formulas are: Japanese Pagoda Bud - This well known herb is proven to strengthen the vein wall & improve the condition of veins & capillaries. 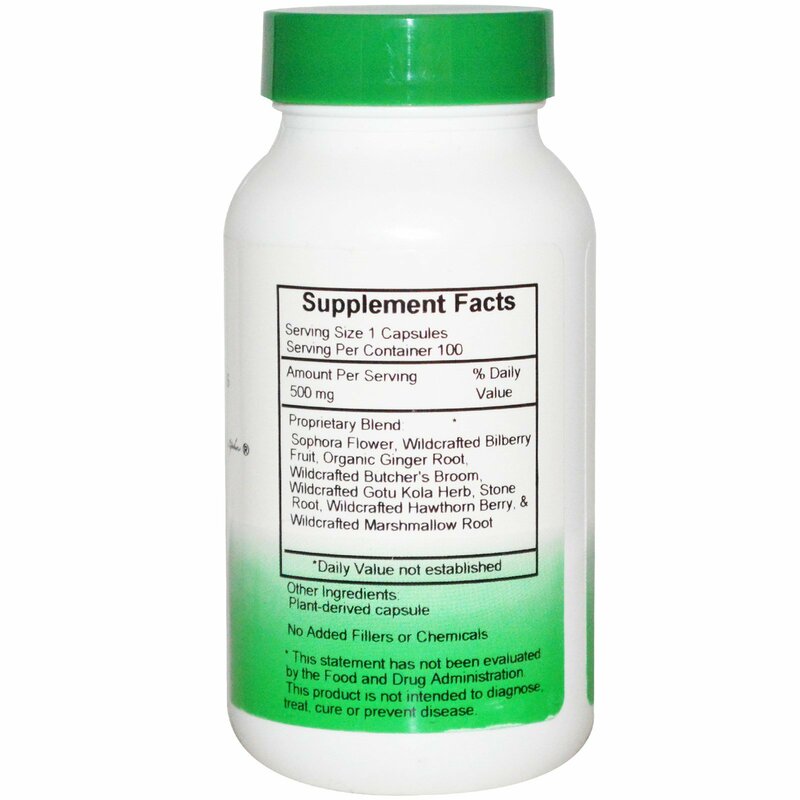 Collinsonia Root (stone root) - Has historically been used to support the "vascular tone" of the peripheral circulatory system. 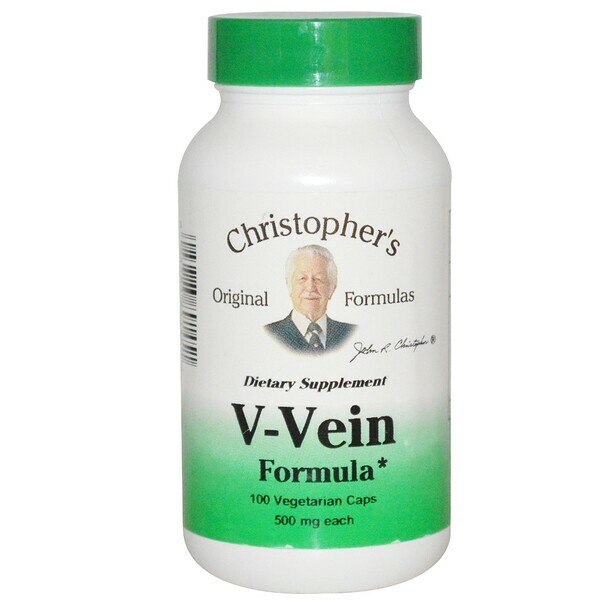 Dr. Christopher's V-Vein formula aids the body with circulation & supports vein health, strength & function. Also available in Oil form & to increase the effectiveness both should be used in conjunction with one another. 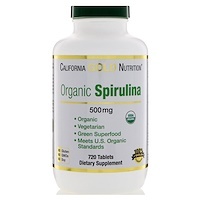 As a dietary supplement, take 2 capsules daily, or as prescribed by your health care professional.